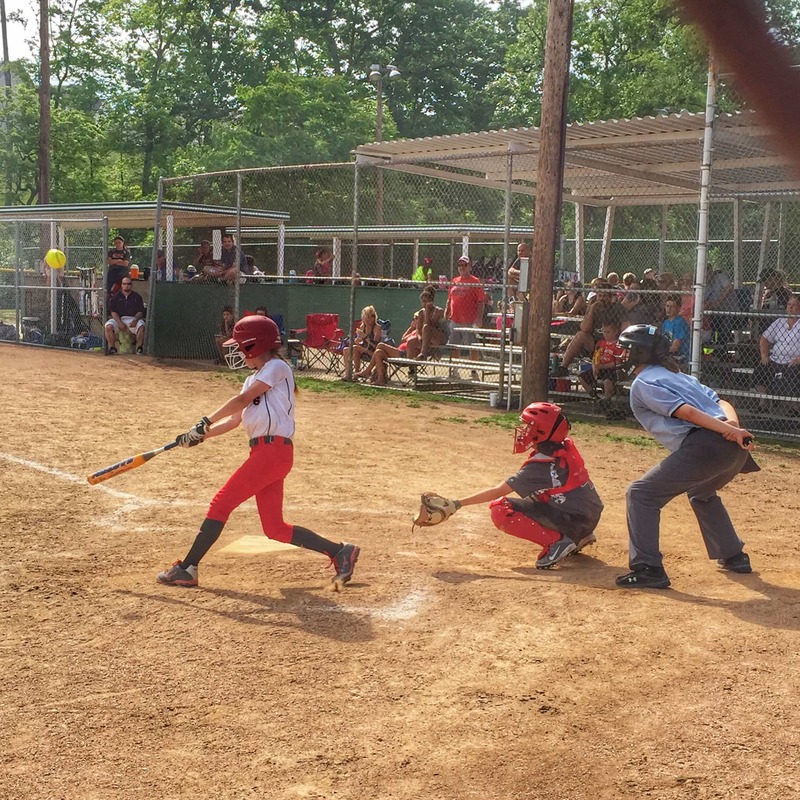 A Summer Sprinkled with Moments of Joy – and Ice Cream! Say it isn’t so….Summer is winding down. (Cue tears from me and my kiddos). I am always struck by the feeling that the months I love the most are the ones that fly by, while the cold of winter seems destined to last an eternity. As you know, I will take a 95-degree day over a 35-degree one every time. This summer has definitely had its share of hot days (SUPER HOT 100-degree + humidity type days), but you won’t catch me complaining. This summer has been a good one. Who am I kidding? It has been AMAZING. It has included virtually everything that is important to us as a family. If they could, my people would have ice cream for breakfast, lunch and dinner. In the summer, I’m sure to make this treat happen a bit more often. It has the benefit of sprinkling some extra summer joy in their world. The added bonus? While we are visiting our favorite Baskin-Robbins, we can also take the time to sprinkle some joy in the lives of other children. 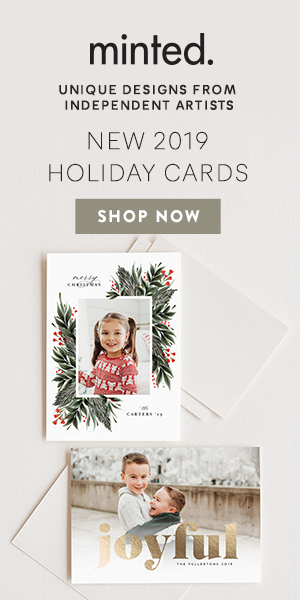 A simple $1 donation can make a difference and goes directly to the Joy in Childhood Foundation, the charitable foundation supported by Dunkin’ Donuts and Baskin-Robbins. Funds raised will help provide joyful environments and experiences to ensure that kids battling hunger or illness can experience the simple joys of childhood when they need it most. I’ve always believed one of my primary goals as a parent is to teach my children to be good citizens of the world. I want them to know, understand and believe that small acts matter – like donating $1 so kids just like them can experience the JOY they feel in regular day-today-moments. And I’ve partnered with the Joy in Childhood Foundation before – I think they are amazing. 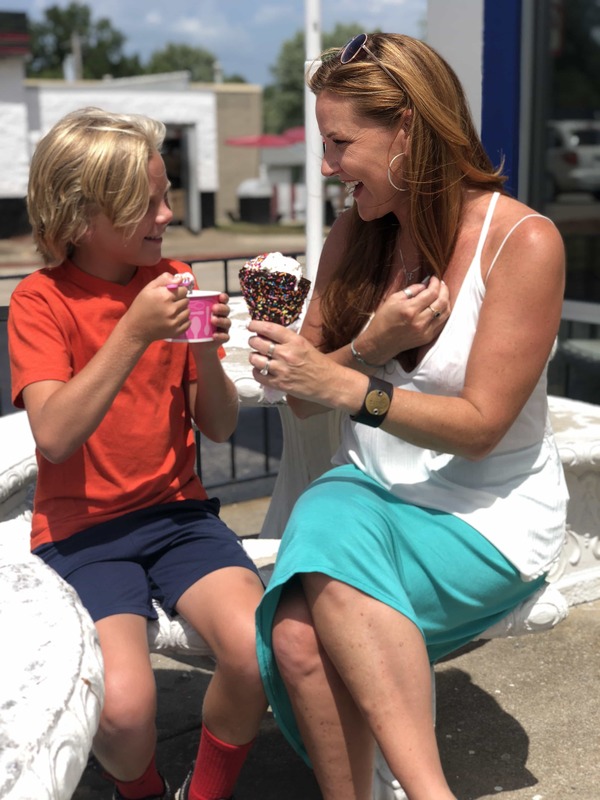 Now through August 31st, while you experience the simple joy that comes with sharing a summer ice cream experience with your family, you can sprinkle a little of that same joy into the world of other CHILDREN. It is a special kind of sorcery to have the gift of giving this way. As a treat for you? 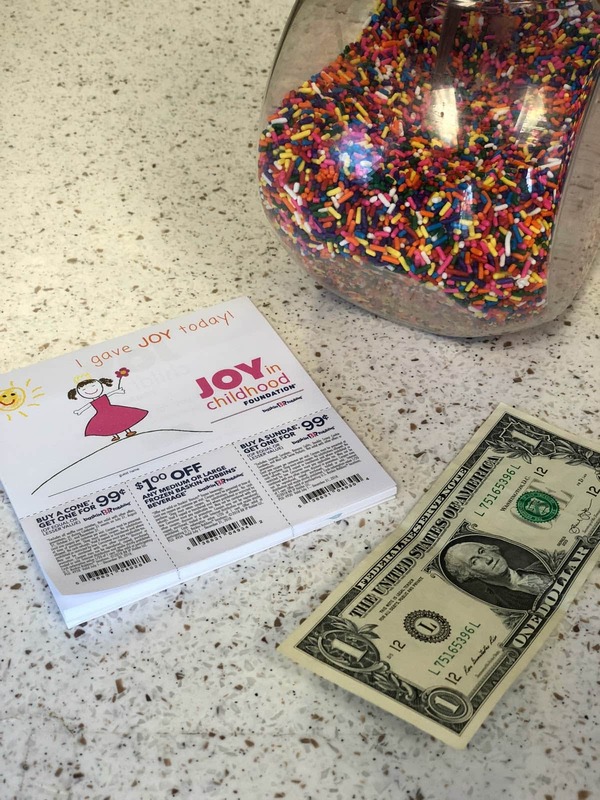 Every donation comes with coupons you can use to extend your summer of joy ice cream adventures. I will see you there, my friends…. Here’s to more summer, more ice cream and MORE JOY. 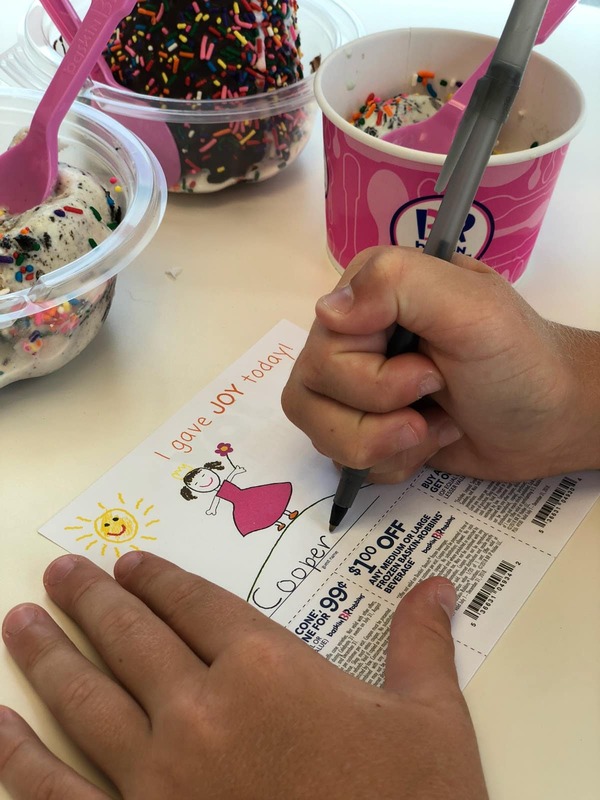 Disclosure: I am thrilled to partner with Baskin-Robbins and the Joy in Childhood Foundation to share this in-store fundraising campaign with you and your little ones. As always, all thoughts and opinions are mine and mine alone. « What’s Your Color? You Do You. I Go Green. This is so great! Some of my best memories involve ice cream with my family. I love that I can now share that joy with other kids, too! This is such a wonderful campaign, I love to see when companies give back to the community. You can never go wrong with ice cream especially in the summer. A great cone like the one you are having is a pleasure of the fleeting summer. It is great Baskin Robbins is behind a great cause and one dollar can go a long way for some deserving kids. Summer IS ice cream! It’s been a mainstay in our family since our kids were old enough to enjoy it. I like that companies like Baskin Robbins does good for kids in tough situations. We have some companies around here that do something similar, and I donate every chance I get. Baskin Robbins is one of our favorite ice cream places! I love that a $1.00 donation can go towards helping kids in need. We love Baskins! My sister in law just did this with my son to calm him down at work, I should use this idea as well and take him out! This is so much fun! Ice cream is one of the best things about summer and it’s really nice to get the chance to share it with people. What an cool act of kindness! I think this one’s a great idea! It teaches kids to do good as well. LOVE IT!